HI-GEAR OIL TREATMENT WITH SMT2 & OCP „DIESEL ENGINES“ contains anti friction- and anti wearing SMT². 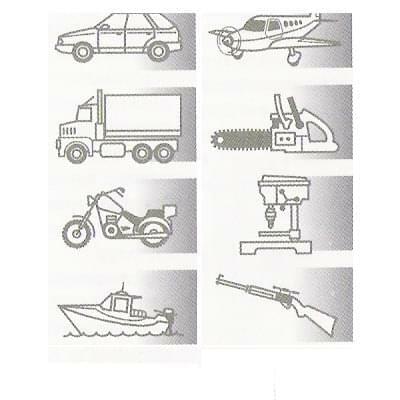 diesel engines differ from gasoline engines, so their lubricants have special demands. 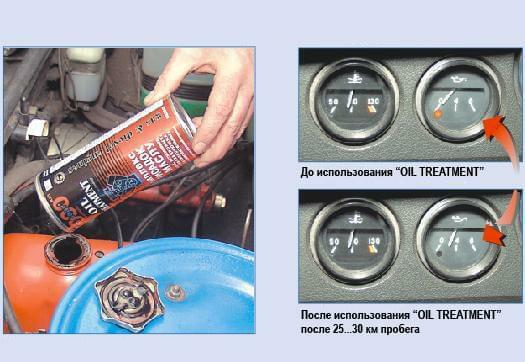 oil works under rough conditions in diesel engine. oil heats up heavily and oxidizes . Sulphur containing diesel oil forms acids during combustion, therefore oils loose their protective features na d even very high-quality oils do so. 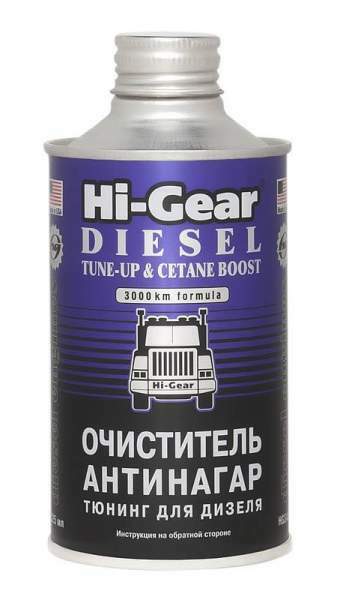 In order to restore engine anti wearing properties, and engine durability It is reccomended to use this oil additive HG2253 Oil Treatment with SMT² „Diesel Engines“ , especially if you use car in different conditions like driving in city, taxis, etc. 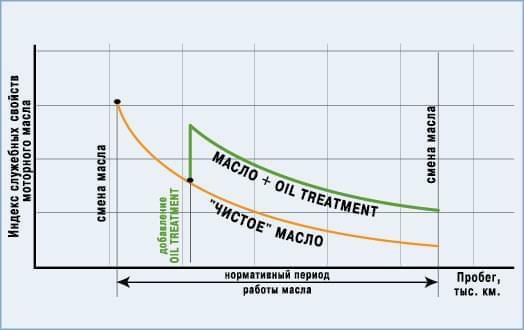 regular use raises remarkably oil protecting properties. positive efekt increases significantly and lasts very long time, if you use in addition also SMT². corresponds to demands set by US, European and Russian manufactures of cars diesel engines . reduces oil oxidation, consumption and combustion products formation. restores oil washing, defoamer , friction- and anti-wearing Features. ensures at high at temperatures continuous oil layer friction- on surfaces, reducing friction and wearing. makes easier car starting and improves dynamics. reduces fuel consumption and engine service life. Changes car using for convenient. use: warm up engine. 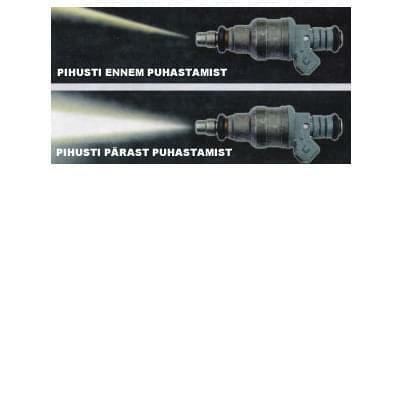 pour package to engine oil (oil capacity 4-5 Litres) ( engine Works simultaneously at idle speed). use each in oil change or between oil changes , if car is used in rough conditions. 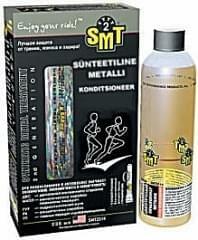 SYNTHETIC METAL TREATMENT 2ND GENERATION SMT2 118 ml. 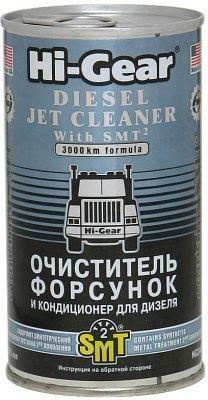 "HI-GEAR DIESEL JET CLEAN 150ml. SYNTHETIC METAL TREATMENT 2ND GENERATION SMT2 236 ml.